Why hello Tuesday, you are here again! Is it just me or is it really getting quicker and quicker every week? If there are any recipes you would like too see just let me know and I shall do a post for you. So whats on your meal plan this week? 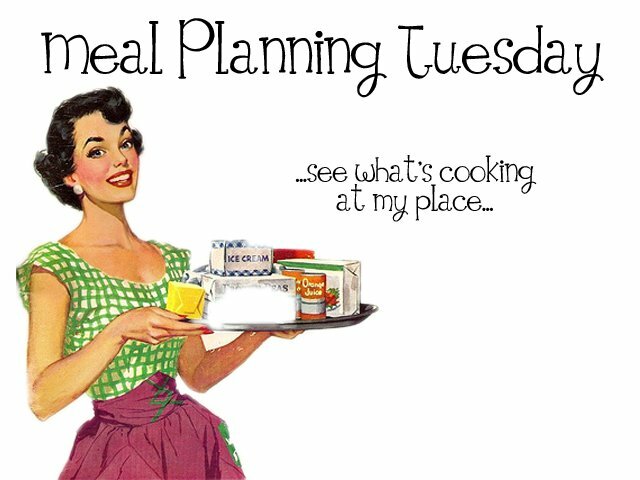 loads more meal planning inspiration over on her blog! It was my first ever and I loved it!